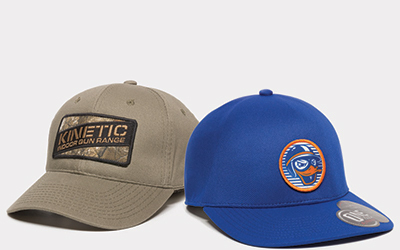 Your fastest way to get decorated headwear, our domestic custom program offers deep inventory on stock styles with direct embroidery and fabric or sublimated patches. Low minimums. Turn-key decoration. 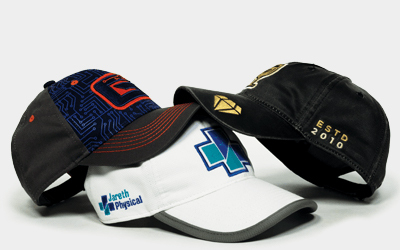 Direct Embroidery orders ship 5 business days after approval. Patch orders ship 7 business days after approval. Highly custom caps as fast as you can get them. This program offers 19 of our most popular styles with a variety of decoration techniques and locations. 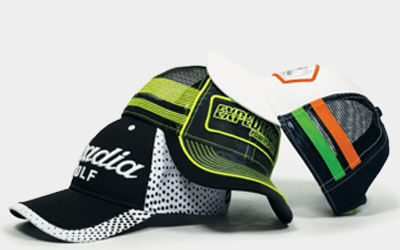 Low minimums and short lead times make this the best custom headwear program in the market.  Orders ship 21 days via air or 45 days via boat after approval. Our Creative Custom program allows your imagination to go wild. Expert designers will take your concept and build a one of a kind look. This program includes a wide variety of techniques, shapes, washes, and fabrics to create just the look your customer wants. Orders ship 75 days after approval. 149 Fabrics including brands like Mossy Oak, Realtree, and Kryptek. Need help picking the right program for your client? *Lead time for Domestic Custom refers to production time. Add transit time from our distribution centers to final location. **Lead time for Overseas Custom Express and Creative Custom refers to production and shipping time to our Distribution Center. Add transit time from our distribution center to final location.